“My mind is always racing and I have experienced a lot anxiety in my life. I was very surprised by my Reiki experience with Lisa. It’s hard for me to relax so it felt a little scary to be feeling so relaxed so quickly. Then I just let go. It was the most relaxed I’ve ever felt in my life. Everything she said after the session was “right on” with what I was feeling. I liked it so much that I’ve decided I want to learn Reiki with Lisa.” -Reiki Session – Mindy (Colorado). “Lisa has “the gift” we all seek when we think of healing. But it’s not just her therapeutic touch and calming voice. I have been wandering through the wilderness of wellness for 40 years and Lisa epitomizes something I’ve rarely found – authenticity. There is no doubting her sincere desire, or her ability to heal. But her willingness to be who she is immediately opens up the bond of trust that is a must for the success of any true healing relationship. A powerful, nurturing and cleansing experience unlike any other I’ve had. A rare find indeed.” -Reiki Session – Charlie (Colorado). “I’ve been coming to Lisa every month for 12 years. My first session of Reiki in 97 left me dazed. I didn’t know I could be that relaxed. Instead of rushing back to work I found myself sitting on a park bench in awe. Over time the experience of Reiki has deepened and yet lightened and the special guided meditation process she walks me through now takes me to a whole new level of being. 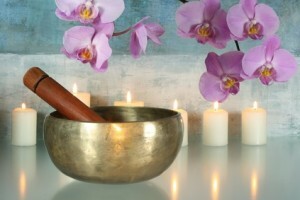 After my Reiki appointments I’m imbued with a sense of peacefulness and joy that spills out into my life and into my massage therapy practice. ” Calvin – Denver, CO.
“I have been coming to Lisa for Reiki for 5 years. 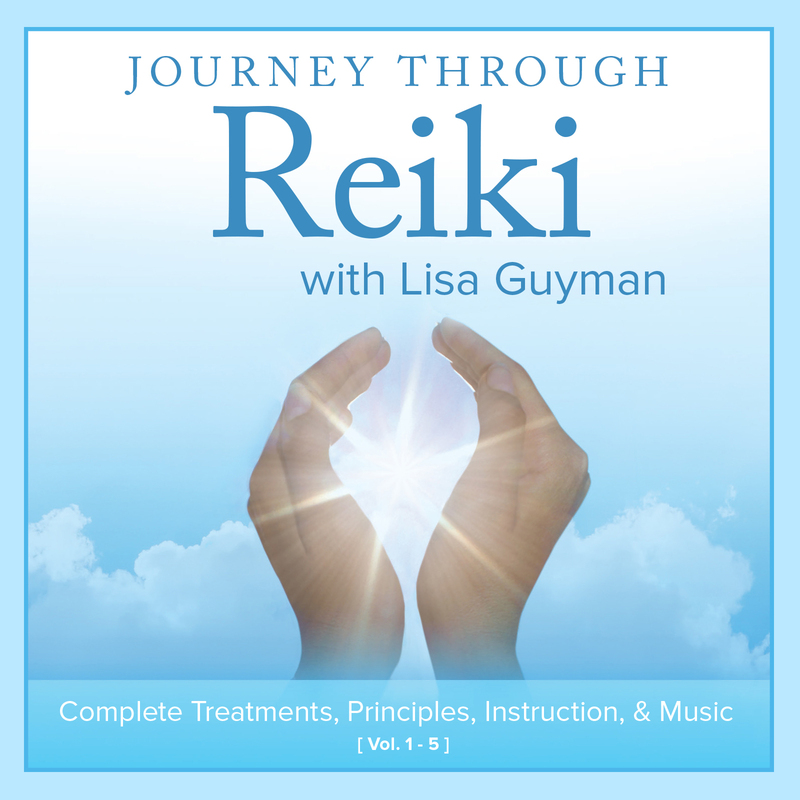 Before I found her I had tried numerous Reiki practitioners and Masters, but as soon as I had a session with Lisa I knew I’d keep coming back. Some of the other practitioners had stronger energy, but Lisa had the clearest energy.” John (Colorado). One of my first time clients came to me feeling very stressed and down. Halfway through the Reiki session she said “wow, Reiki is so amazing. I already feel better” She said she drove home that day and found herself laughing along the way. 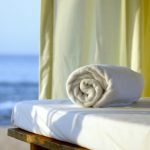 She has since taken a Reiki class with me.” Jennifer – Denver, CO.
“A client in February of 2008 said after her Reiki appointment “How long will this feeling last. I don’t know if I have ever felt this way. 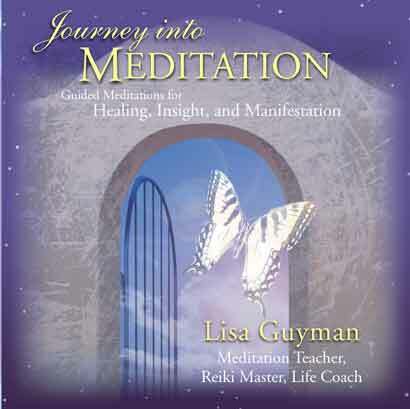 I hope this stays. . .wow.” Laura – Denver, CO.
“I listen to my custom guided meditation CDs at least twice a week. I find them so helpful. Thank you Lisa. Your guided meditation sessions have helped me so much.” Didi – St. Louis, MO. “My session worked so effectively. The problem I came in for completely resolved itself in two weeks time and it all happened so easily,” Marilyn – Denver, CO.